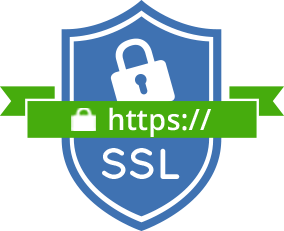 Thanks for reading SSL Ubuntu . Please share...! 0 Comment for "SSL Ubuntu"